Do you want to explore the highest paying travel nursing jobs in the United States? You’ve come to the right place. Travel nursing benefits are numerous and the generous travel nursing salary is only just one of those! However, because the income a travel nurse makes during an assignment is the biggest deciding factor on whether or not to take a job, it’s a huge one! We explore the top 10 highest paying travel nursing jobs. Here we go. When it comes to travel nursing jobs, CRNAs top the list for the highest earning potential! In order for a registered nurse to become a CRNA, they must obtain a Master’s Degree. Certified registered nurse anesthetists must be great team players to interact with the surgical team and they must hold the ultimate level of skill and concentration to keep patients safe during surgical procedures. In addition to mixing and administering the anesthesia, they are often the professional in charge of prepping a patient for a surgical procedure. Settings in which CRNAs often work include hospitals, dental surgical offices, and outpatient surgery centers. Predicted to grow faster than most other professions, midwives are in very high demand. If you’re a nurse that loves to work in the OB/GYN field, you may want to consider working as a traveling certified nurse midwife. Becoming a nurse practitioner is a great choice for any registered nurse who wants to advance their nursing career and get into a comfortable position with a great salary and even greater flexibility. It’s in high demand and jobs are literally everywhere from local doctors’ offices to hospitals. Nurse researchers are those work in hospitals, clinics, and research laboratories and help conduct research studies. These nurses create and design studies to test a hypothesis, analyze data, and then publish their findings. 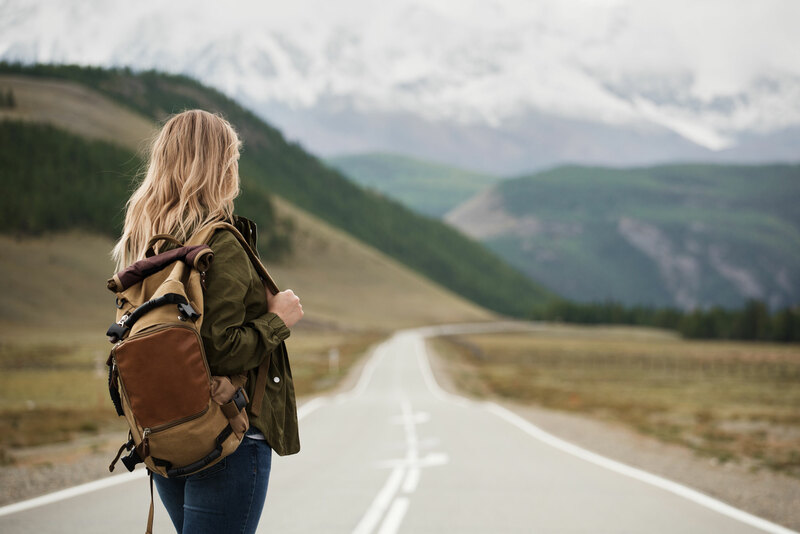 Little to no direct patient care is involved for nurse researchers, so if you’re a science-nut who wants to make a meaningful impact for patients while taking a break from the floor, you might want to consider seeking out traveling as a nurse researcher. Between the countless patients who suffer from chronic pain and post-surgical patients dealing with acute pain, there is a huge demand for nurses who work specifically in pain management. Many healthcare settings employ pain management nurses such as hospitals, private practices, and nursing homes to name a few. Nurses will not only treat pain but also tackle the risks associated with addiction or dependence to opioids and educate on how to avoid bad side effects. Nursing informatics is a division of the travel nursing sector that’s predicted to only grow in the future. From electronic healthcare records (EHR) implementations and changeovers to large-scale training programs, there is a huge demand for nurses who specialize in hospital computer charting and electronic ordering systems. Other positions for informatics nurses include working to analyze and apply data to affect care decisions by crunching numbers and big health data. Clinical nurse specialists enjoy a high base rate salary, and when working as a travel nurse in this field, the numbers only go up. These nurses have a Master’s Degree and they specialize in a field during their education which makes them stand out as experts among their peers. This type of specialized care is autonomous enough to complete with MDs which makes them particularly attractive for large hospital systems. Are you Curious About Working as a Travel Nurse? Want to learn more about travel nursing? Call or text us today at 208-378-1338.